THEOTOXIN was formed in April 2016 by members from Zombie Inc. and Hollenthon. All musicians can look back to decades of live experience. They released their debut album "ATRAMENTVM" in early 2017, which was very well received by the international music press. After a few line-up changes, which strengthened the band, THEOTOXIN recorded their now upcoming, new album "CONSILIVM" in winter 2017/2018. The new record showcases a more mature, catchy and technical side of THEOTOXIN. 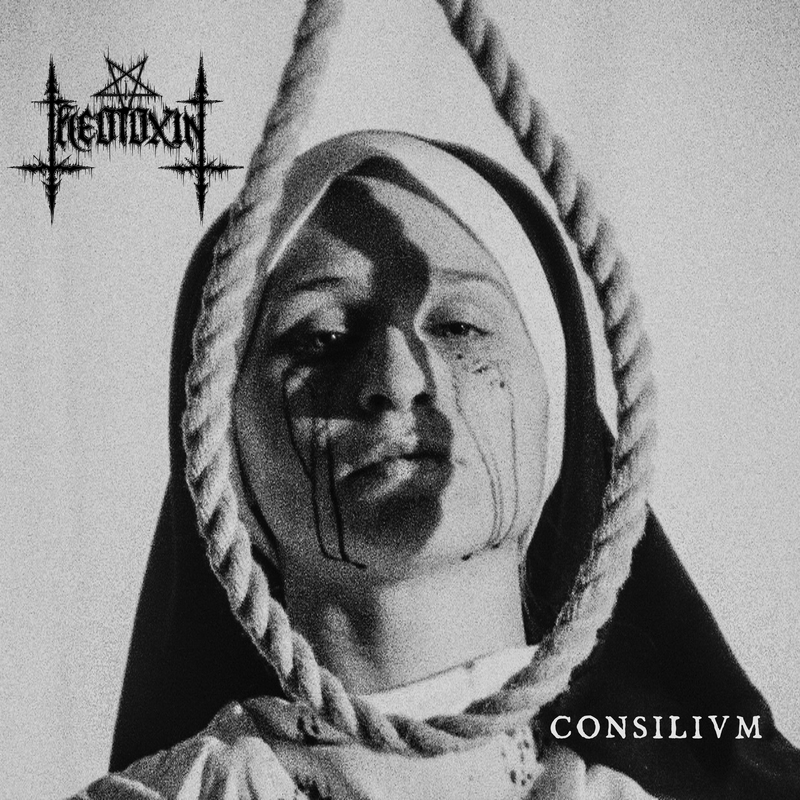 ALBUM INFO "CONSILIVM" is the result of the logical and natural evolution the band went through, since the release of the debut "ATRAMENTVM": It is a blend of extremely fast black and death metal, which does not lack melodies or groovy parts. The new album offers interesting, varied and extreme black/death metal, all wrapped in a brutal production.